London: Gary Neville says Manchester United should target Mauricio Pochettino as their new manager after sacking Jose Mourinho, describing the Spurs boss as the "ideal candidate". Neville, who won multiple Premier League titles during his spell at Old Trafford under Alex Ferguson, said the departure of the Portuguese boss was a chance to hit the "reset" button. United, in sixth place in the league, are 19 points behind leaders Liverpool after a miserable season. "I said last season that the next manager of Manchester United should be Mauricio Pochettino," Neville told Sky Sports News. "When I look at the values of Manchester United, you look at Mauricio Pochettino's belief in young players at (previous club) Southampton and with Tottenham. 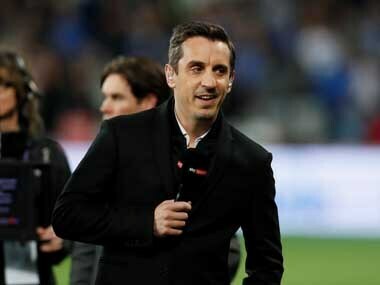 You look at his performance levels and the style of play, the way in which he carries himself at all times, publicly and in private," said Neville. 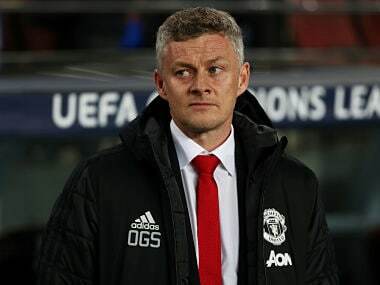 Neville added, "Manchester United have tried managers that have won European Cups, they've tried managers that have won multiple leagues, they've tried managers that have, to be fair, had that solid grounding in the Premier League." 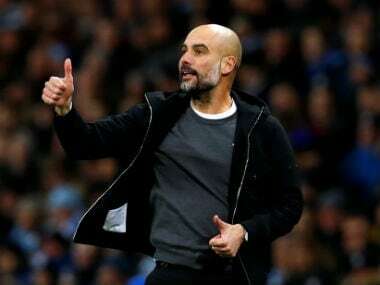 "They need someone who meets the three key principles of that football club: the promotion of youth, entertaining football and to win football matches," added the former United full-back. Another name heavily linked with United is former Real Madrid boss Zinedine Zidane, who left the Spanish giants after guiding them to a third successive Champions League triumph earlier this year. Neville said of the Frenchman: "I don't think anyone could argue with his pedigree. He's been world-class on the pitch and now been world-class in the dugout at Real Madrid. 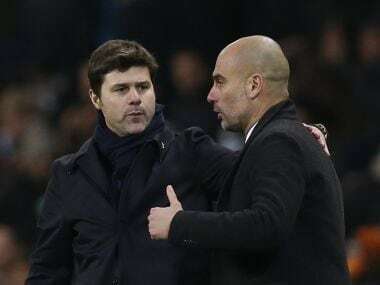 He wouldn't be my choice in the sense I would choose Mauricio Pochettino, but on the other hand, you couldn't argue with the introduction of Zinedine Zidane because of his record." Neville, a Sky football pundit, believes Mourinho is not the only person to blame for United's predicament, saying the players, board and coaching staff must also take some of the responsibility. "This is not just a moment to sack Jose Mourinho and appoint another manager, this is a moment for the club to take stock of what they're doing, to reset the structure in terms of recruitment, in terms of the decision-making in the football club and make sure what they do next is the right move," he said. "That's not about speed, that's about making sure the next manager is the right manager. 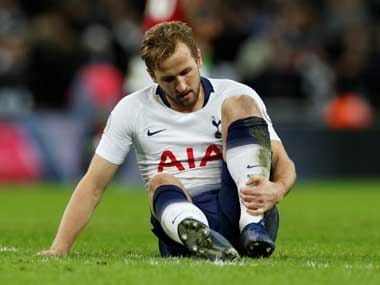 The reality of that is that they're going to have to put the right football structure in around him," concluded Neville.